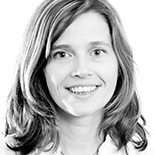 Barbara is Professor of Classics at Durham University. 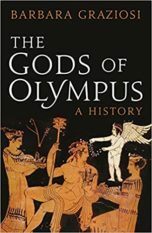 Her marvellous and original book, Gods of Olympus: A History appeared in November 2013 from Profile in the UK and Metropolitan in the US. In a lively and original history, Barbara Graziosi offers the first account to trace the wanderings of these protean deities through the millennia. Drawing on a wide range of literary and archaeological sources, The Gods of Olympus opens a new window on the ancient world and its lasting influence.